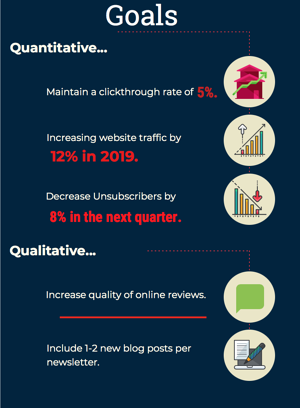 Setting goals also helps you optimize your content. For example, if I know that one newsletter containing information about restaurants reached your goal but another newsletter about gardening did not, then you’ll have a better idea of the kind of content your contacts are most likely to view. 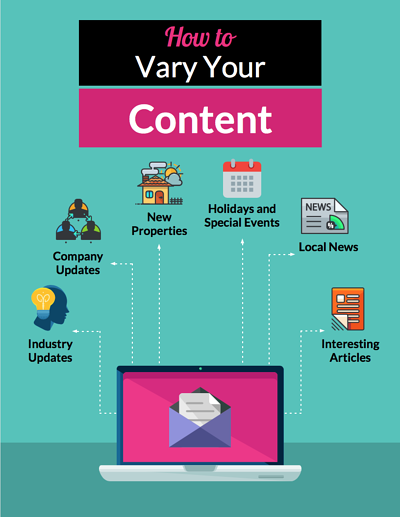 Though it is a good idea to identify the type of content your contacts want to see, you still need to make sure that the content you’re putting out is interesting and varied between promotional and informational. Draw people in with informational and entertaining content first, then share what else your company has to offer. Having subscribers does not always mean they’re viewing your emails. There are several reasons why your email would be left unopened or even go to SPAM, one of which is the quality of your subject line! First thing’s first, there are a variety of trigger words that will put your email in the spam folder. For a complete list of these words to avoid check out The Ultimate List of Email SPAM Trigger Words. 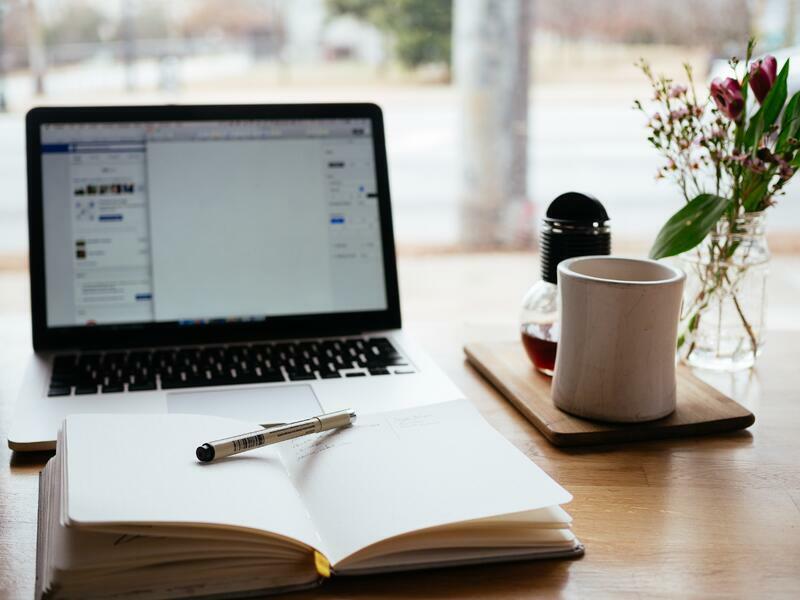 Next, if your email avoids the SPAM folder, you want to have an interesting enough subject line that will capture your audience’s attention and encourage them to click. In your newsletters, there should always be one clear call to action. Whether it’s to contact you for more information, follow you on social media, or sign up for an offer, your call to action should be the main action you want your audience to click after opening your email. What is the goal of your newsletter? What are you trying to accomplish? Encourage your audience to continue engaging with you by giving them an option to take action. Your design shouldn’t be cluttered or overwhelming. You want to draw your audience in with interesting content but that doesn’t mean you need to fill the email with lots of colors and graphics. A good tip for organizing the design of your newsletters is to draw on paper what you want the finished piece to look like. Most newsletters are set up with images accompanied by a description of what you’ll find when you click the link. 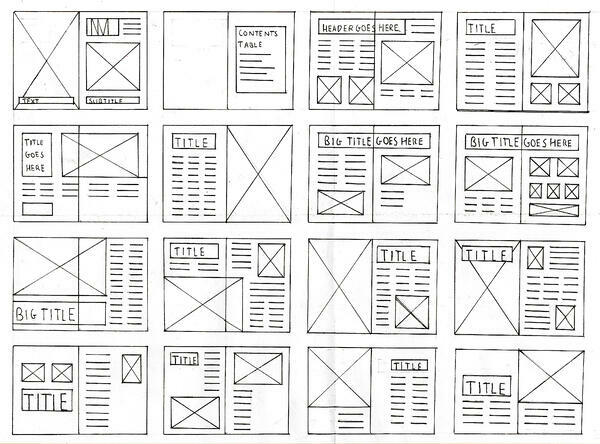 The image below has many good example of how a neat and organized newsletter design should look.